Three dirt bike rack carrier for Ford Transit van. 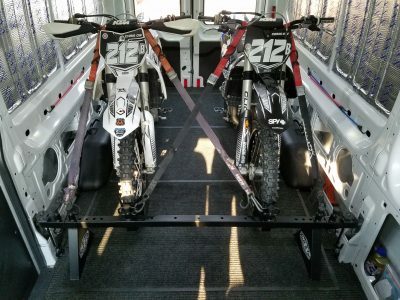 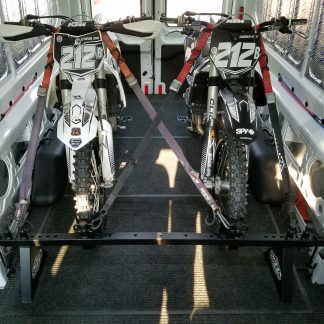 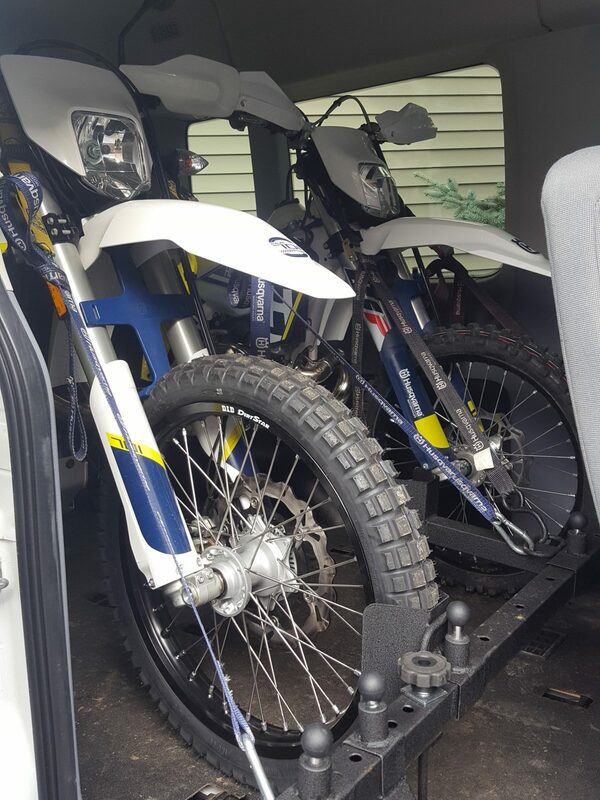 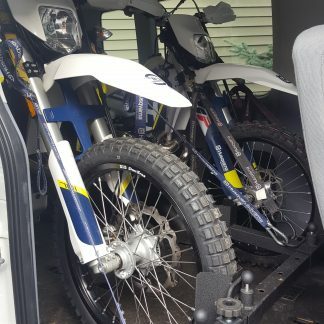 This system comes preconfigured to securely fasten three dirt type motorcycles into your Ford Transit Van. 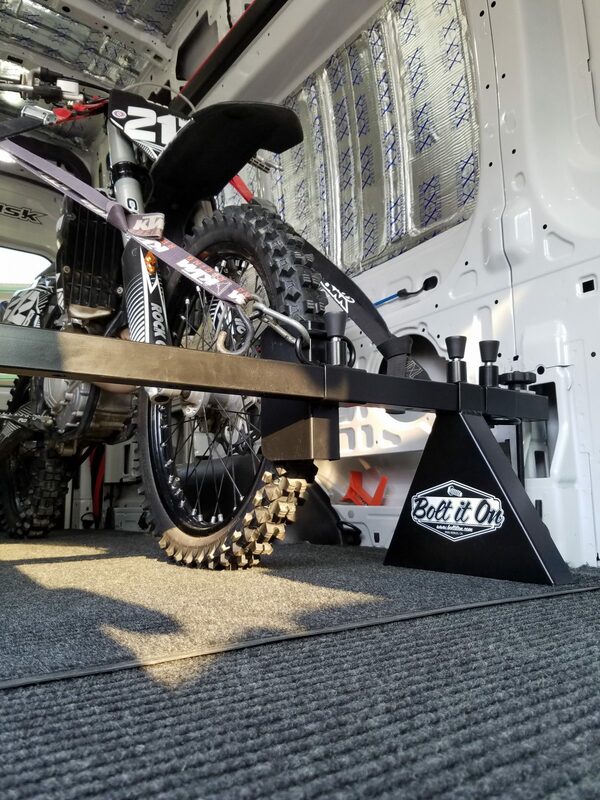 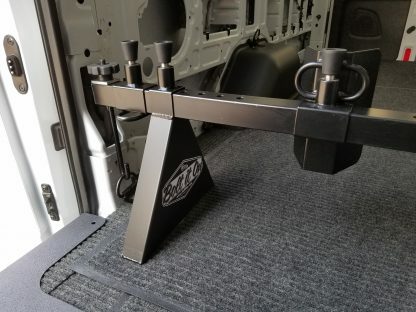 This custom fit ensures quick and easy installs and removal, just as our larger systems do for enclosed cargo trailers. 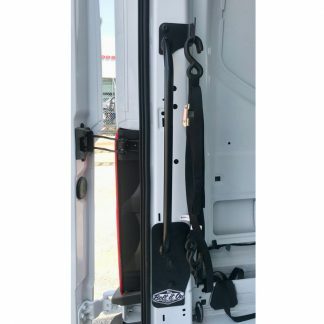 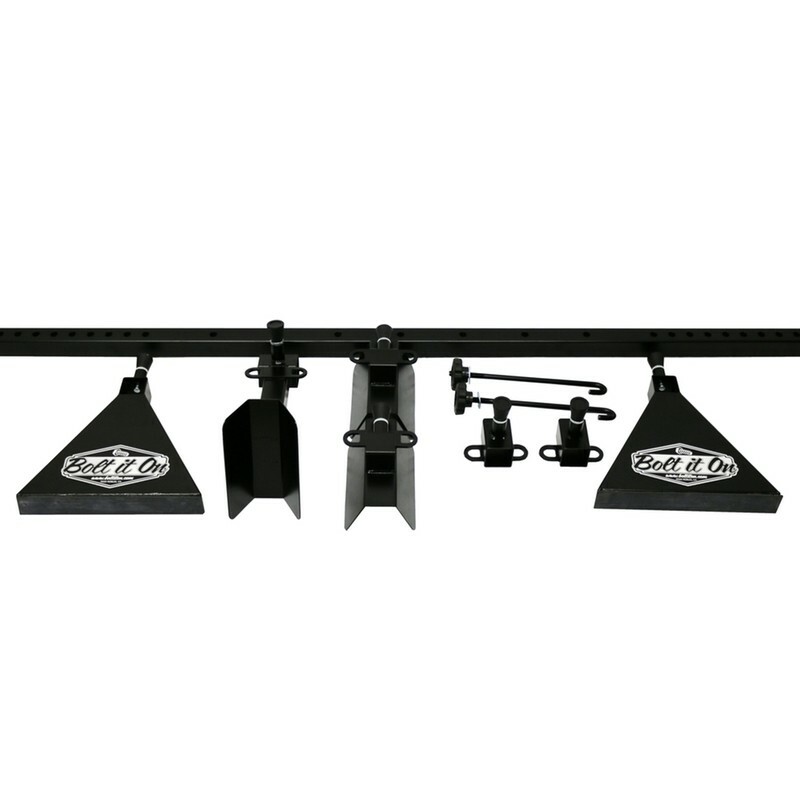 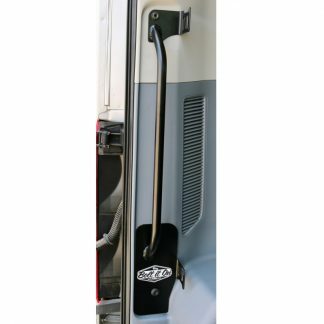 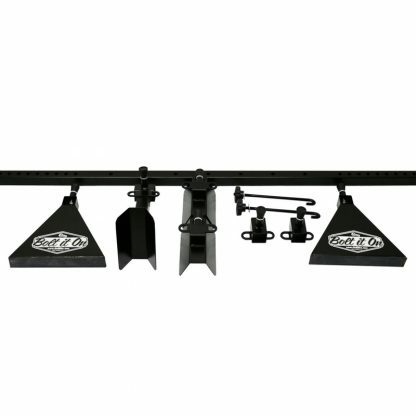 Note: 67″ is the crossbar size that we feel is the best for Transit Van applications. Please feel free to call or email us if you would like a different size.